Dreaming of a wedding by the sea? Are you dreaming of a wedding by the sea? Make your dreams come true with an autumn wedding at Saunton. To find out about available dates in September and October speak to a wedding co-ordinator on 01271 890212 or email weddings@sauntonsands.com. 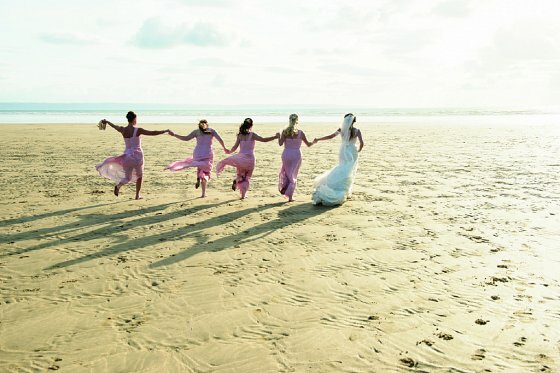 For more info on weddings at Saunton click here.